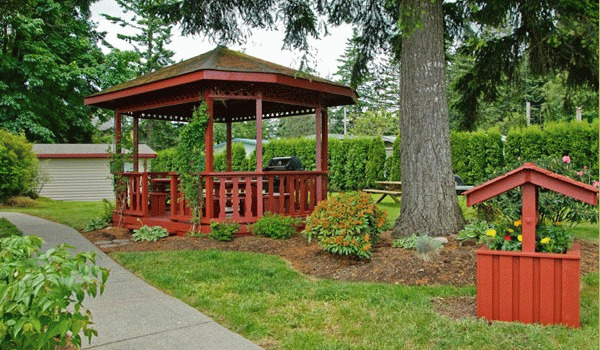 A warm reception awaits you at the Heritage River Inn Campbell River, Vancouver Island, BC. Spread over two acres of beautiful parkland right on the Campbell River, one of British Columbia's twenty designated Heritage listed river systems the Heritage River Inn offers a unique retreat for you and your family. 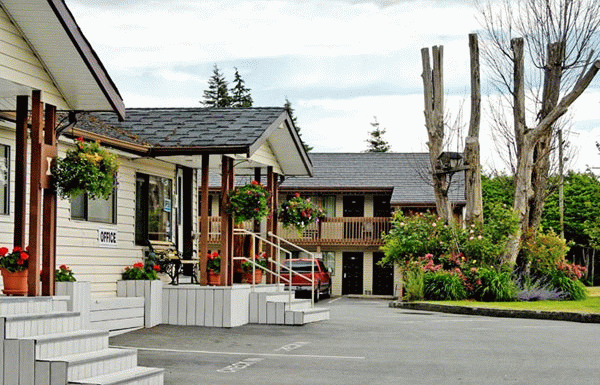 Rooms at the Heritage River Inn Campbell River feature all the amenities you desire including free parking, complimentary breakfast buffet, free hi-speed wireless internet, BBQs and much more! Featuring 1 or 2 queen beds, these spacious rooms are perfect for an overnight stay for couples, smaller families or a single traveler on business. 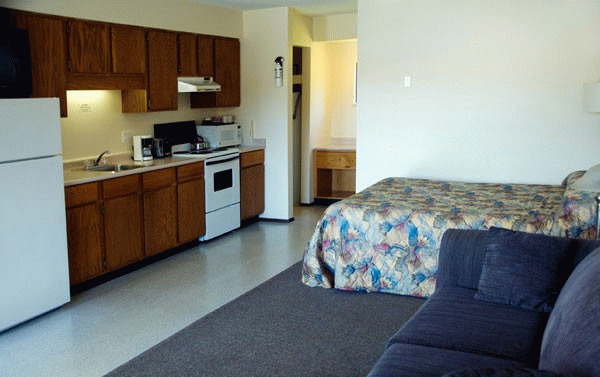 All of our standard amenities such as a microwave and refrigerator are included. Your whole family can be in the comfortable Heritage River Inn's family room featuring 2 queen beds plus an additional single bed for that extra person. All standard amenities such as a microwave and refrigerator are included. A perfect way to enjoy Campbell River for an extended period of time is to stay in one of our Kitchen Rooms. These spacious rooms have 1 or 2 queen-sized beds and a full kitchen facility for you to enjoy dining in with your family. All standard amenities are included. Our Riverside rooms at the Heritage River Inn are popular with workers. Offering a queen bed, kitchenette and overlooking our parkland, these rooms are ideal for extended stays. They include all of our standard amenities. The Heritage River Inn features suites of 3 large multiple rooms. Each suite has its own kitchen and a variety of bed configurations for you to choose from. Our Suites give you the ultimate in privacy and space ensuring your whole family is comfortable. The cabin at the Heritage River Inn is great for groups or families. Our cabin is fully self-contained with 3 separate bedrooms and a kitchen. You will feel like you are at your own cottage and not a motel. Our rooms are non-smoking with only a few designated smoking rooms. Please confirm your requirements for a smoking room. Pets are allowed in designated rooms. Our Pet Policy must be accepted upon check-in. Owners are required to pay for any cleaning and destruction of property. Please visit Heritage River Inn Website.